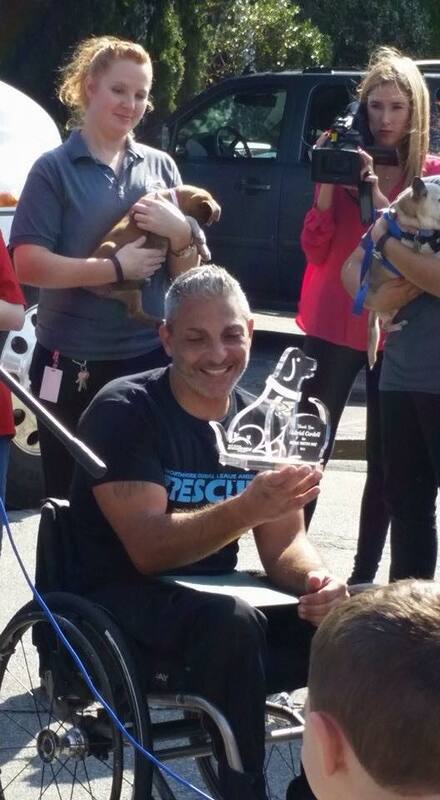 On Oct. 6, 2015, longtime West Hempstead L.I., resident Gabriel Cordell embarked on his four-day Roll For North Shore Animal League America. 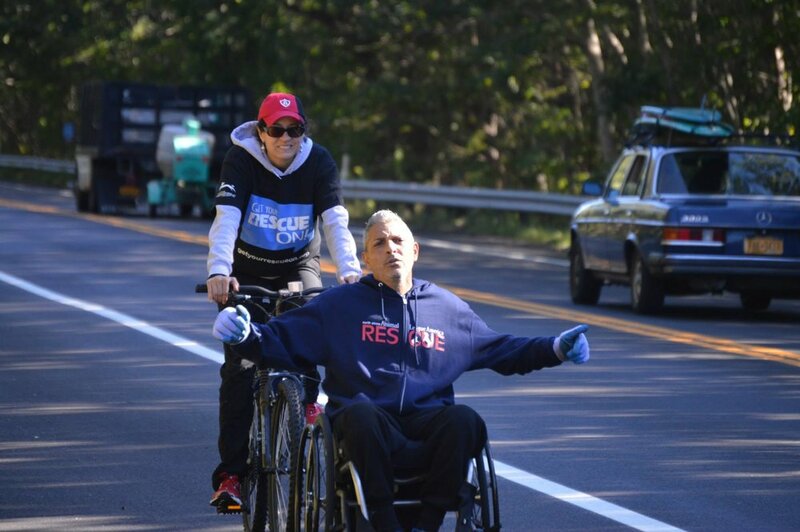 Using a manual wheelchair fueled only by muscle and will, Gabriel rolled 123 miles across Long Island to raise money for the world’s largest no-kill animal rescue and adoption organization. 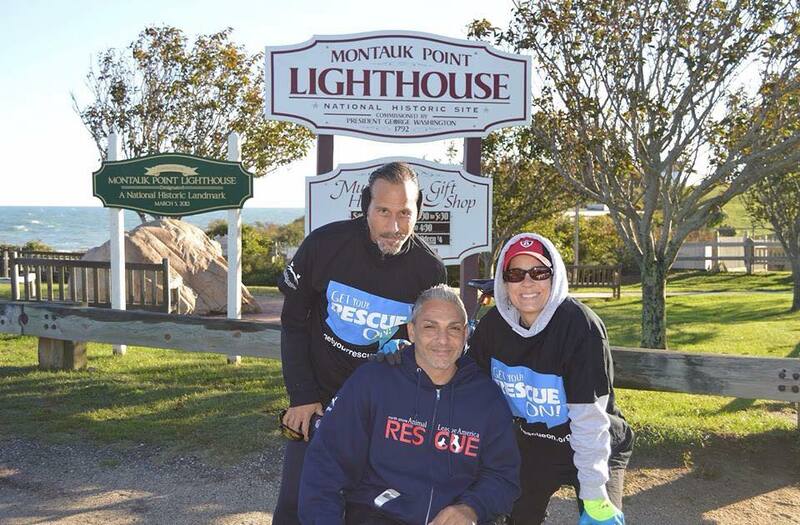 The journey began at the famous Montauk Lighthouse and finished on Oct. 9 at Animal League America’s Port Washington, N.Y., campus. Since he was paralyzed in a car accident at age 22, Gabriel has dedicated himself to using that life-changing event to enrich the lives of others. 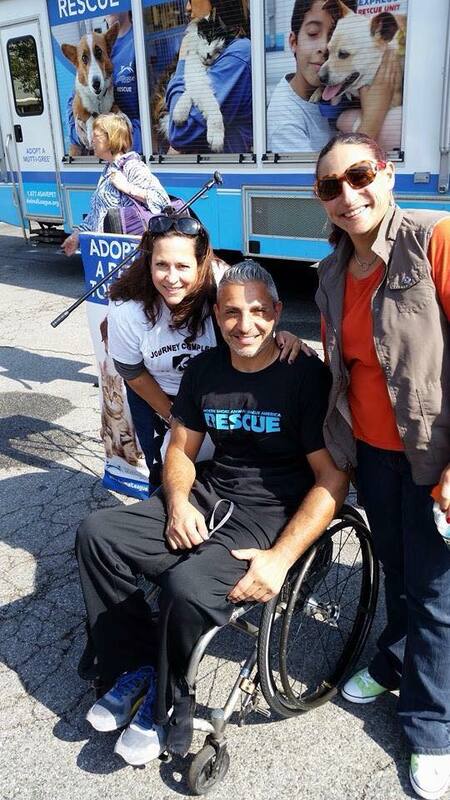 This isn't the first time Gabriel rolled for a cause, but it's the first time his efforts will help save the lives of homeless dogs, cats, puppies, and kittens. Along with raising funds to support our four-legged friends, Gabriel and North Shore Animal League America to put a spotlight on the needs of shelter pets across the country and around the globe with this unique event. 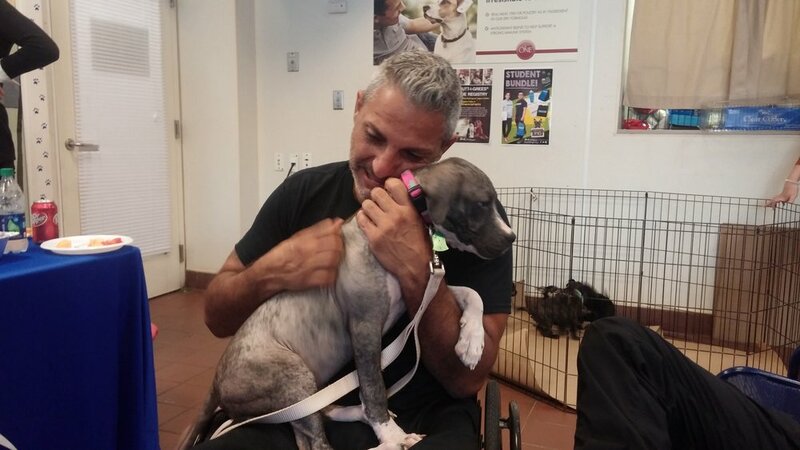 Gabriel’s odyssey raised money to support the no-kill mission of this pioneering organization, which, since its founding in 1944, has placed more than 1,000,000 companion animals into responsible, loving homes. Specifically, these funds will further the construction of Bianca’s Furry Friends Feline Adoption Center, a state-of-the-art addition to our Long Island campus. This 15,000-square-foot facility will accomplish two goals: It will save the lives of countless cats and kittens while freeing up space so we can rescue even more dogs and puppies.